We at SEP understand that Customer surveys can appear to be an unwanted inconvenience and that your time is precious - but for just 2 minutes of your time, you can help make a difference in the life of others. In order to encourage our Customers to complete our survey – we are offering a £5 donation to Cancer Research UK on behalf of anyone who completes the Survey (donations to be capped at a pre-determined number). 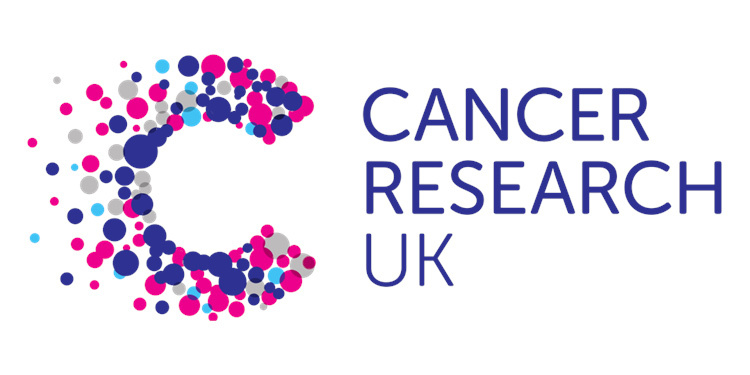 Cancer Research UK is a cancer research and awareness charity in the United Kingdom and Isle of Man, formed on 4 February 2002 by the merger of The Cancer Research Campaign and the Imperial Cancer Research Fund. Its aim is to reduce the number of deaths from cancer. As the world's largest independent cancer research charity it conducts research into the prevention, diagnosis and treatment of the disease. Research activities are carried out in institutes, universities and hospitals across the UK, both by the charity's own employees and by its grant-funded researchers. It also provides information about cancer and runs campaigns aimed at raising awareness of the disease and influencing public policy. Cancer Research UK's work is almost entirely funded by the public. It raises money through donations, legacies, community fundraising, events, retail and corporate partnerships. Over 40,000 people are regular volunteers.